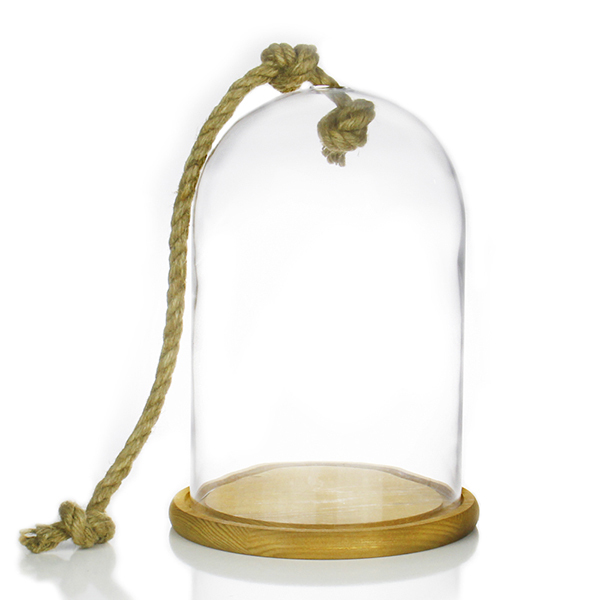 Glass Cloche Dome, Plant Terrariums. H-12.5", Pack of 2 pcs Discounts Apply ! Glass cloches are also known as glass dome, which were originally created to protect seedlings or delicate flowers from adverse elements. They have since been widely used as plant terrarium containers or as decadent dessert display cover.